The Graduate Academy launches in summer 2011. An innovative new scheme created as a bridge between education and industry, the Academy will identify the 50 most talented graduates in the UK and help to improve their chances of getting into the industry. Students are invited to enter an open competition brief that will be judged by a jury of industry professionals. The top 100 will then be offered a place in a week long creative boot camp that will teach graduates about their role in a creative organisation. At the end of the week the top 50 will be selected for a guaranteed placement at some of the best places in the industry. D&AD asked us to develop a compelling campaign to launch the first ever D&AD Graduate Academy. We approached the project by reducing the brief to it’s core message: ‘Getting students into the creative industries’. Thousands of talented graduates are desperate to get into the creative industry. 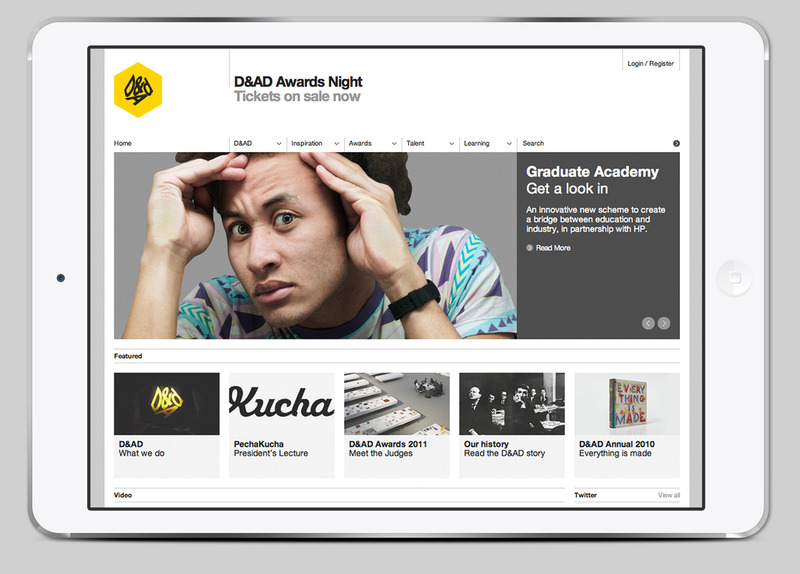 D&AD 's new Graduate Academy helps young creatives get a look in. Shot by award winning photographer Paul Thompson, the campaign features real students and recent graduates from a range of creative courses, all with their faces pressed against glass, looking in. The result is a set of simple yet striking images that express the enthusiasm of graduates trying to get into the industry. 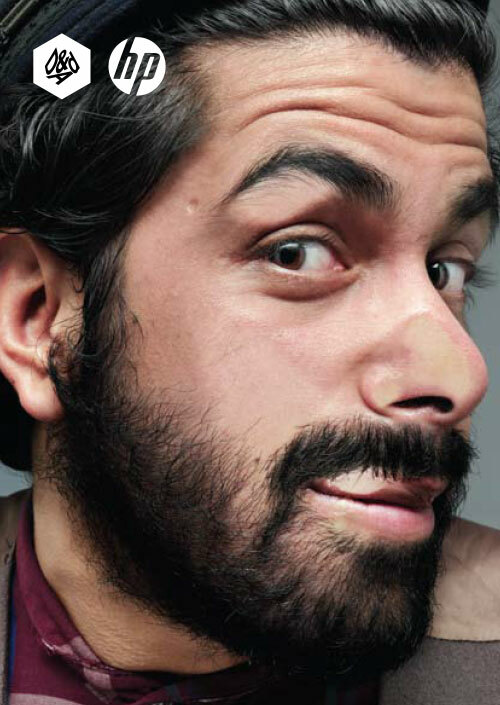 The portraits were used across the campaign, from large A1 posters that were sent to Universities, to a take-over page on the D&AD website which features a graduate squashing his face against the screen. 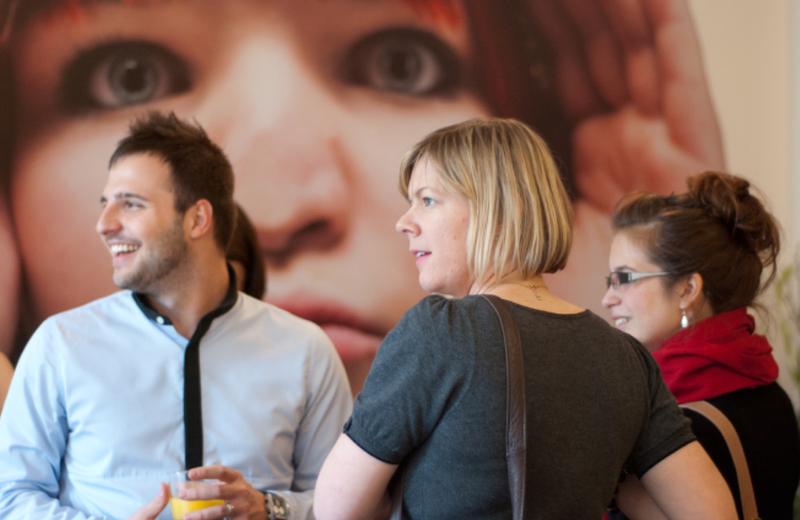 The launch event for the campaign featured life size vinyls of graduates looking into the event through the windows, as well as striking large scale wall vinyls. Initial responses from the website are extremely positive, with the brief downloaded more than 900 times in the first few days of opening.